At Tom Schaefer Plumbing, Heating & Cooling in Eastlake, we are here to help ensure that your air conditioner is always ready when you need it. 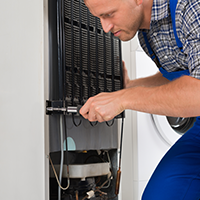 Our HVAC technicians have years of experience working on many different kinds of air conditioners, so no matter what AC services you need, we can handle it. 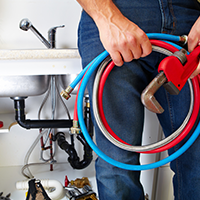 Contact us today to set up an appointment for your commercial or residential service calls today. 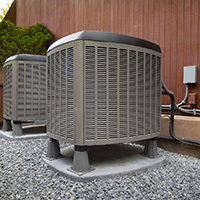 Check out our blog for some tips about taking care of your air conditioner between service calls and to learn more about our company. You can always count on us to provide timely service done right.